You might be thinking, "what does this have to do with technology or books?" The incident was saved, thank goodness, to a low voltage switch that was the only thing between the US and a big catastrophe. It seems funny if you think about it, "how could we accidently nuke ourselves?" The story was from a declassified U.S. document published by a British newspaper. The incident happened in 1961 when two Mark 39 hydrogen bombs were accidentally dropped over Goldsboro, North Carolina, after a B-52 bomber broke up in midair, stated on MSN. 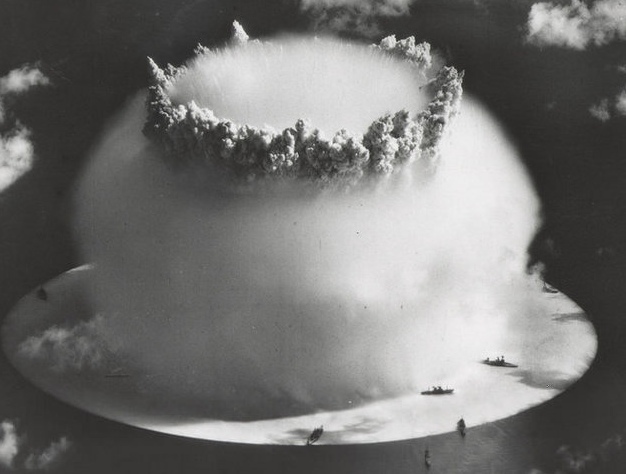 Because of the newer and more powerful technology, the explosion would have been 260 times more powerful than the device dropped on Hiroshima. 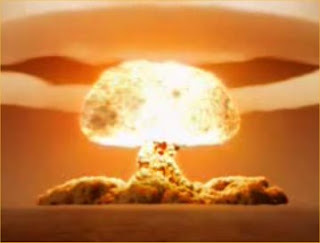 According to MSN.com, when the bomb hit the ground, a firing signal was sent to the nuclear core of the device and it was only the final, highly vulnerable switch that averted a disaster. In the document, Parker Jones, a senior engineer in the Sandia National Laboratories responsible for the mechanical safety of nuclear weapons, concluded that "one simple, dynamo-technology, low-voltage switch stood between the United States and a major catastrophe."